The LG G2 is expected to be announced at a press event that LG is hosting in NYC on August 7. In semi-related news, LG also announced that any new 4:3 phones will be dubbed “Vu,” because you know, we all were asking for more 4:3 phones. SEOUL, July 19, 2013 — The next flagship device from LG Electronics (LG) will be officially known as G2 and will be the first smartphone from LG to be launched as part of the company’s new “G” premium brand. 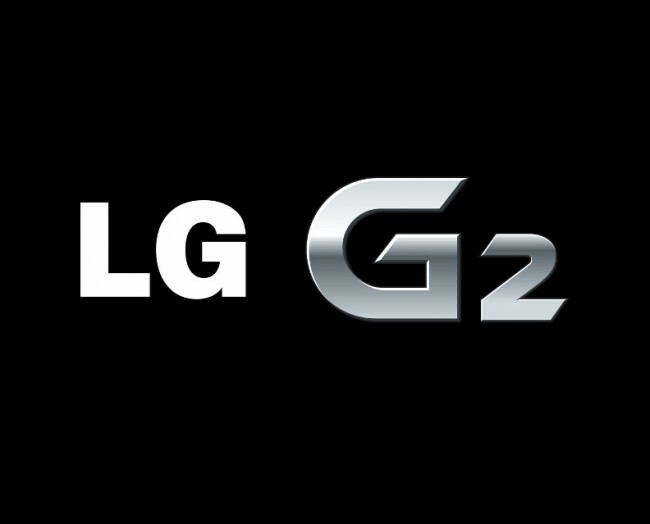 Future smartphones in the same series will carry only the G name while the branding of mobile devices that have already been in-troduced will continue unchanged. 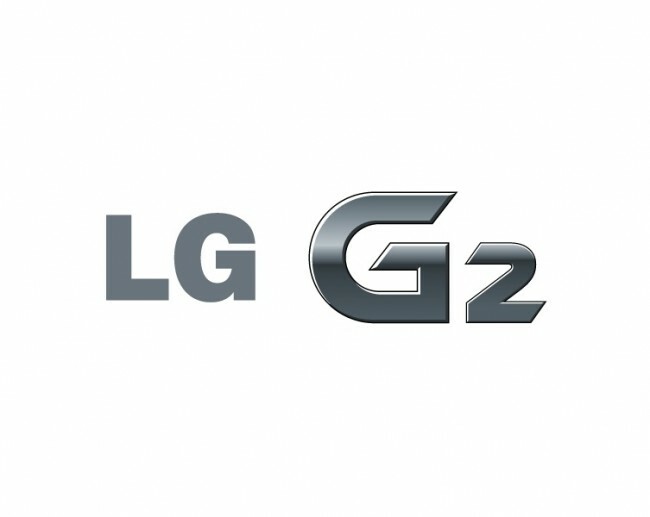 Furthermore, LG’s premium 4:3 display smartphones will be rebranded as simply “Vu:” going forward. All of LG’s smartphones feature next generation core technologies and familiar UX with each series highlighting a different facet of the company’s product expertise.